We’ve added a delicate touch of smokiness to this Mellow Tobacco flavour, giving one of our lightest cigarette flavours with some extra realism. 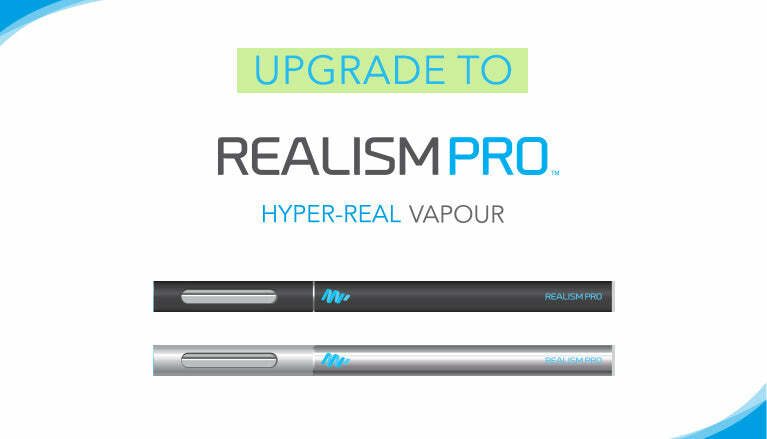 Perfectly balanced for a realistic smoky tobacco vape, the lightness of this flavour makes it difficult to put down! For more smokiness or bolder Tobacco flavours, check out the stronger 4 in our collection, and for more Mellow, check out our other two Mellow Tobacco flavours! Our Mellow Smoky Tobacco E-Liquid is available in 4 nicotine strengths to suit every preference, from 0 to High (18mg). For most users we recommend 18mg. Save money the more bottles you buy! You can use our Mellow Smoky Tobacco E-Liquid in any clearomizer or blank cartridge, but for maximum vapour and taste we recommend using premium MagicMist clearomizers and blank cartridges.